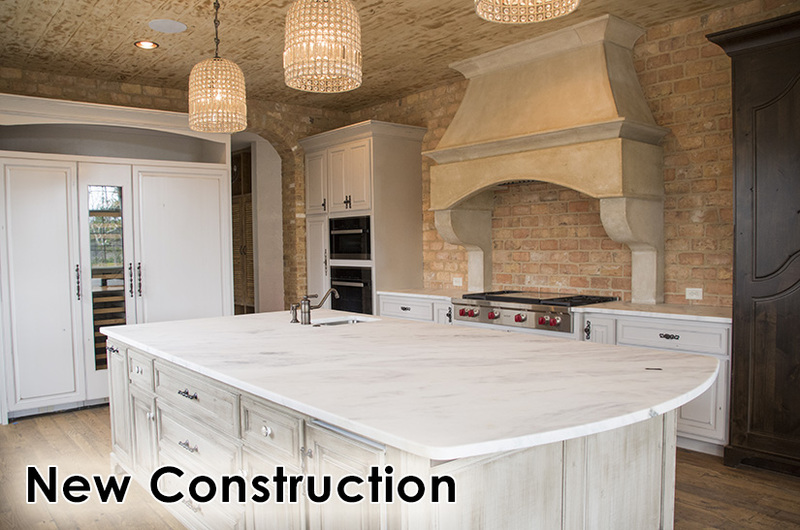 One stop shopping for all of your renovation projects. 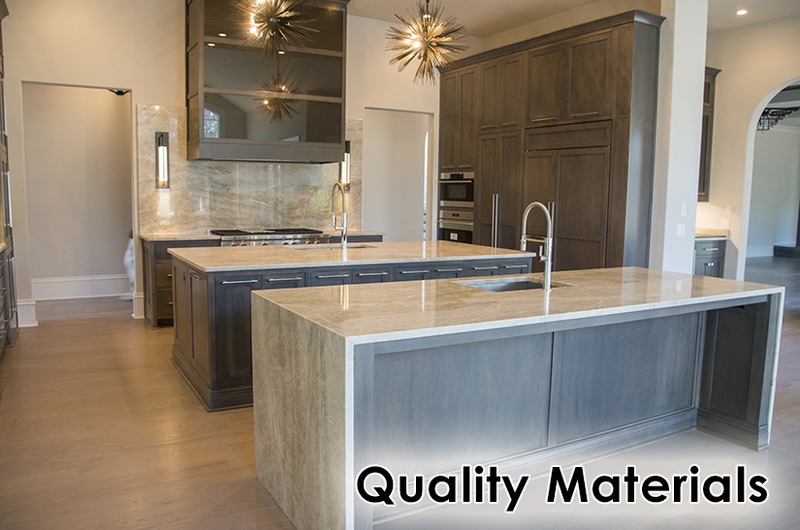 We offer the finest collection of porcelain and ceramic tiles, natural stone, hardwood and carpet flooring, granite counter-tops, shower doors and custom cabinets. Come visit the experts in our 10,000 sq/ft showroom and warehouse. 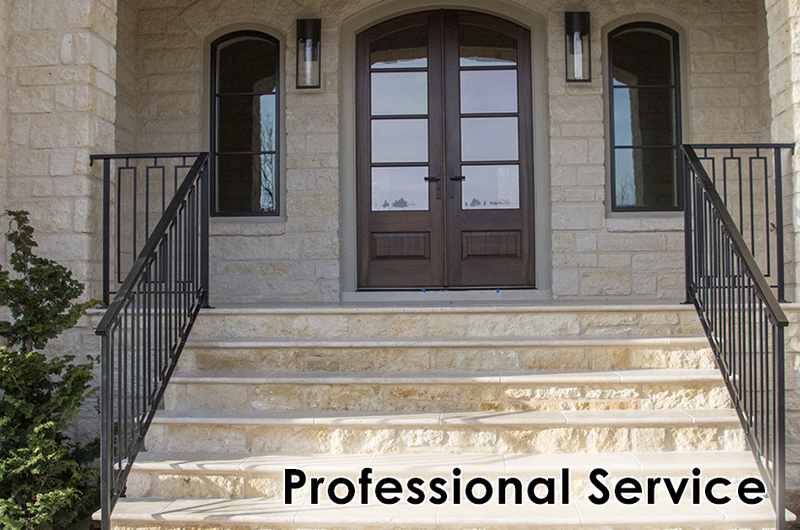 We have been in this business over 20 years and have completed over 18,000 projects! Why deal with anyone else when you can work with experts in the flooring industry that can give you 100% satisfaction. 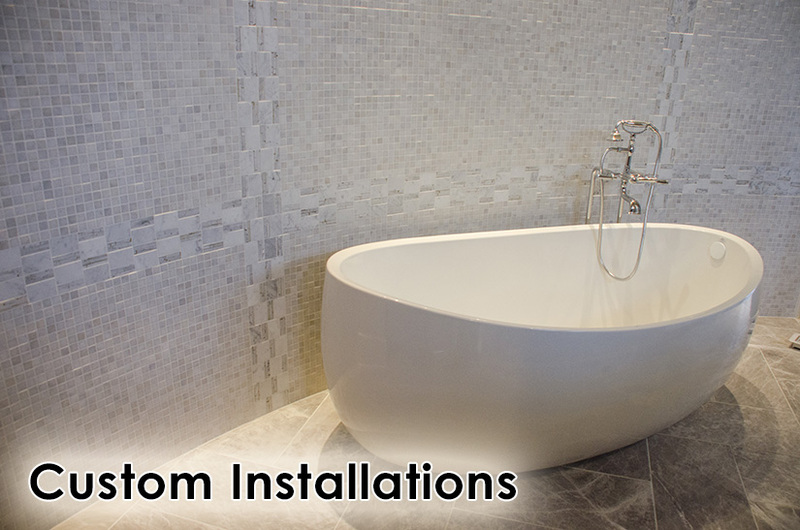 Sherman Interiors is the right choice for selection and installation, so come see us!